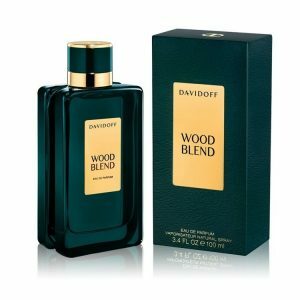 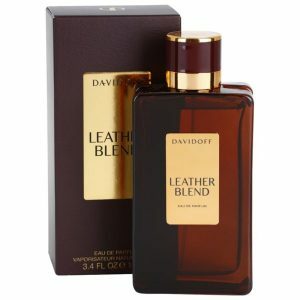 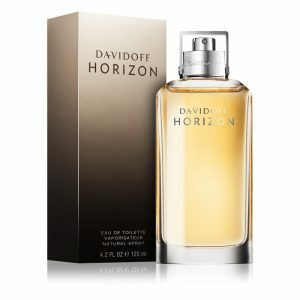 In the heart, the top moves outwards with force and intensity in notes of oakmoss, geranium and sandalwood. 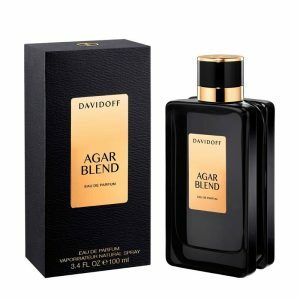 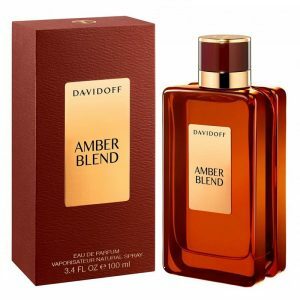 In the base note, the heart glides in a warm flow of amber and musk facets. 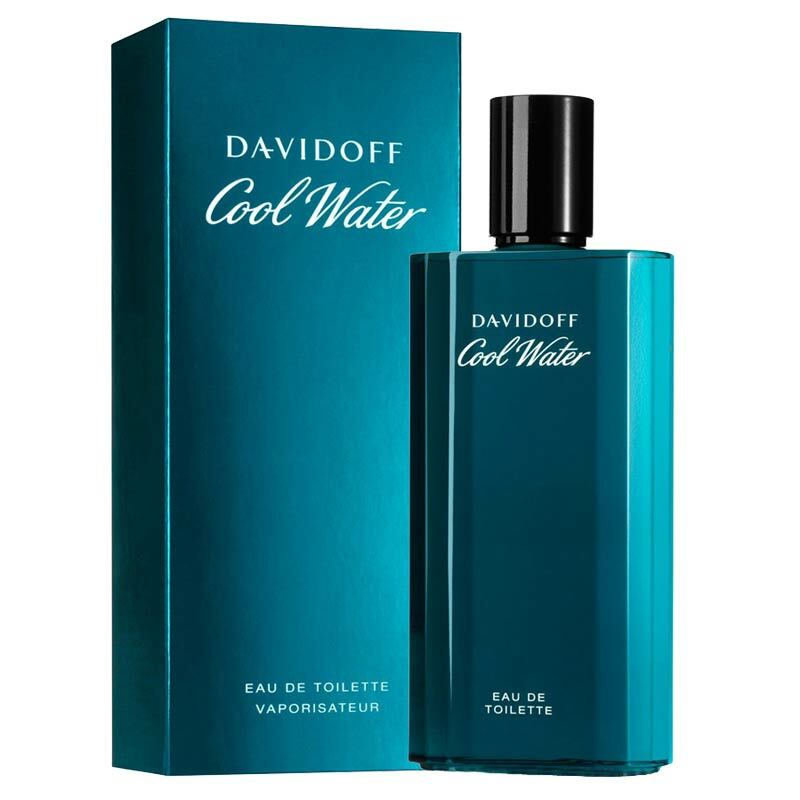 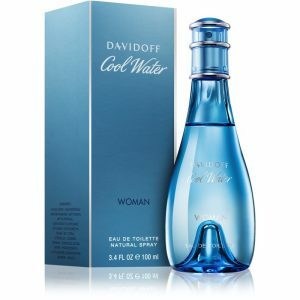 You can order and buy Davidoff Cool Water online in Lagos, Nigeria and get it delivered to you.